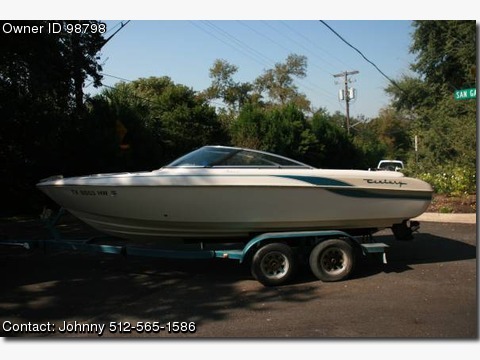 Please contact boat owner Johnny at 512-565-one five eight six. 1 owner boat in exel. shape top speed around 55 mph 5.0 Mercruiser.